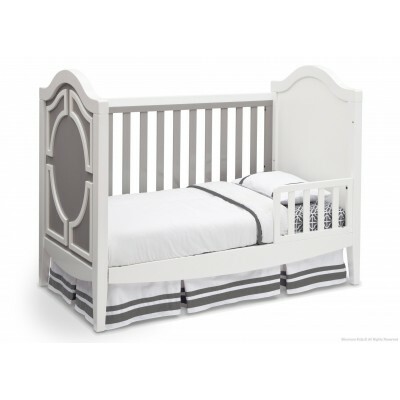 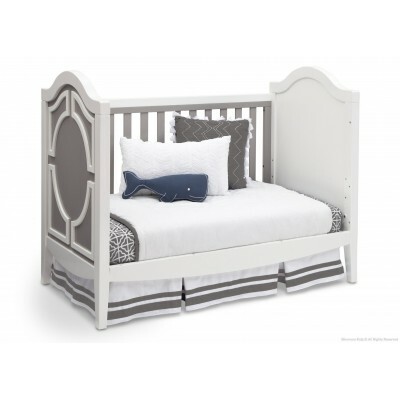 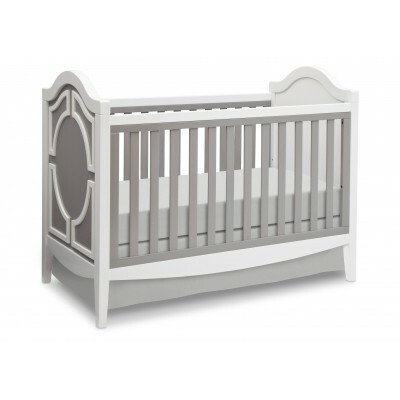 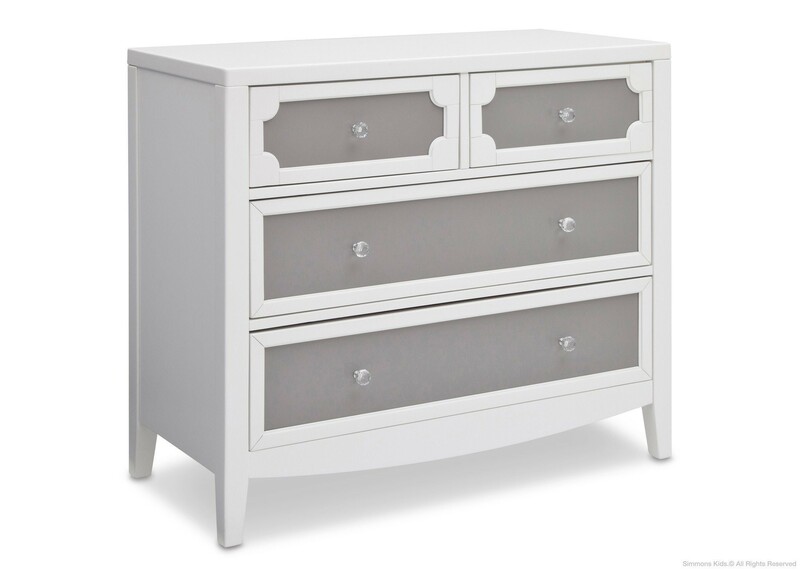 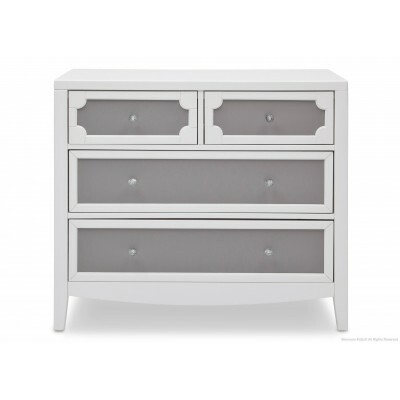 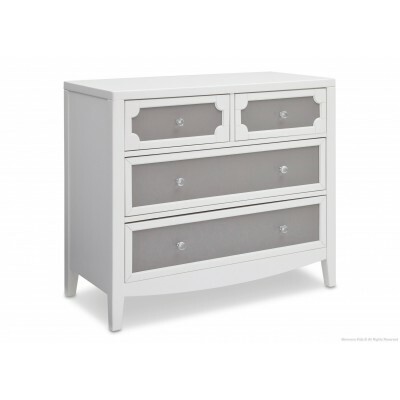 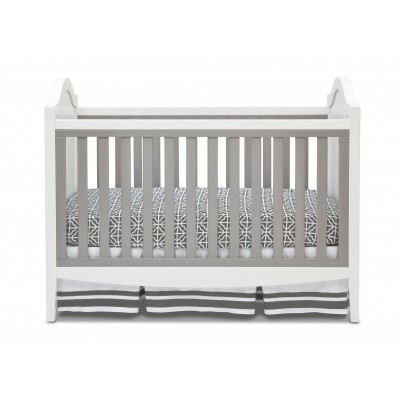 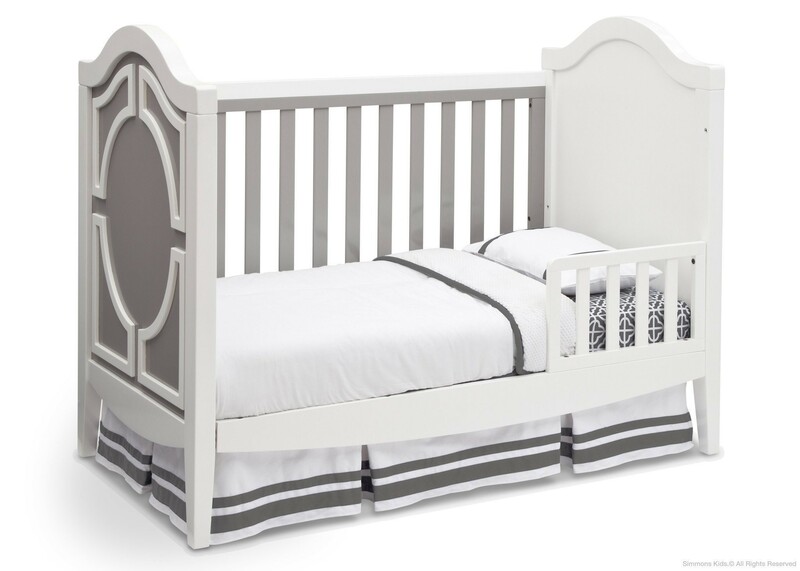 A bold two-tone finish accents its dramatic silhouette and raised molding, plus it effortlessly grows with your child, converting from a multi-positional crib to a daybed and toddler bed. 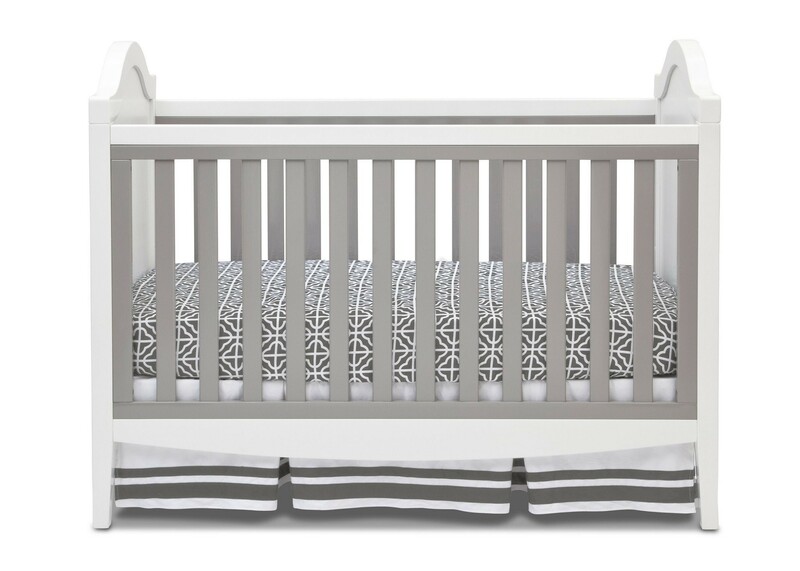 You don't need a movie deal to give your baby the star treatment. 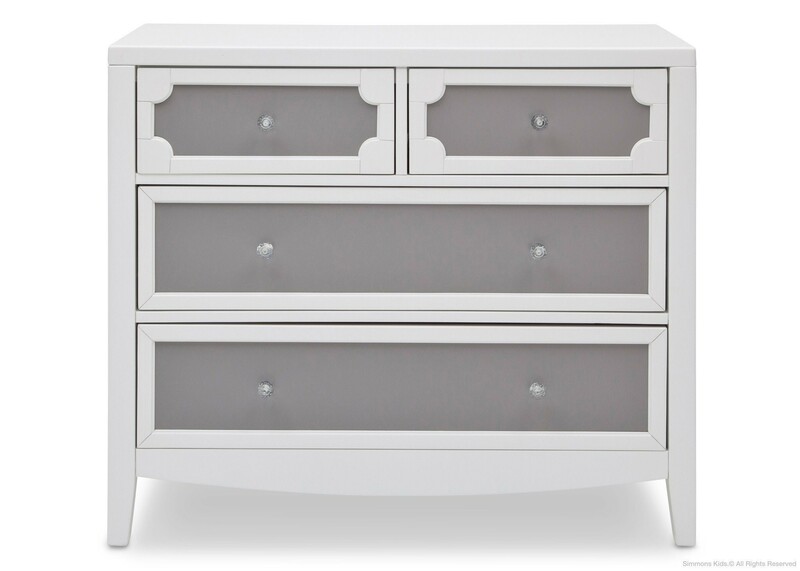 Glam retreat! 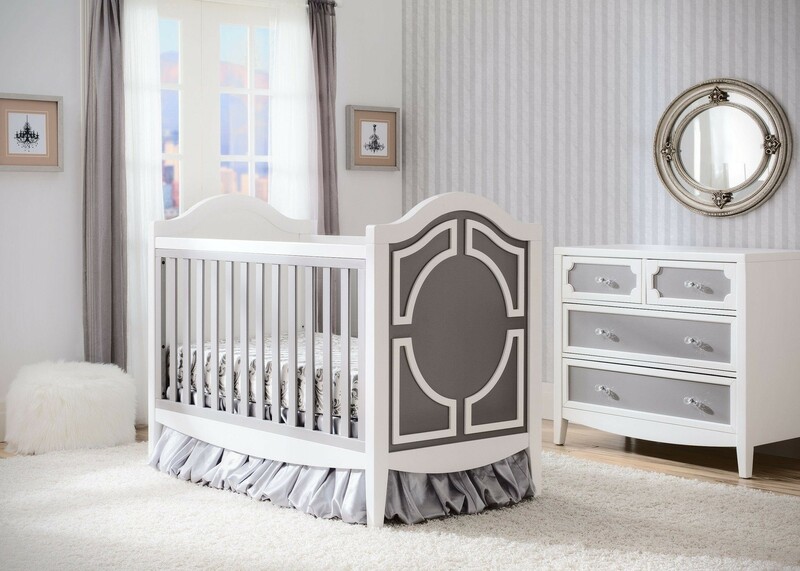 With Simmons Kids® Hollywood 3-in-1 Crib you can create a nursery that embodies the glamour of a '50s starlet with a slightly modern feel. 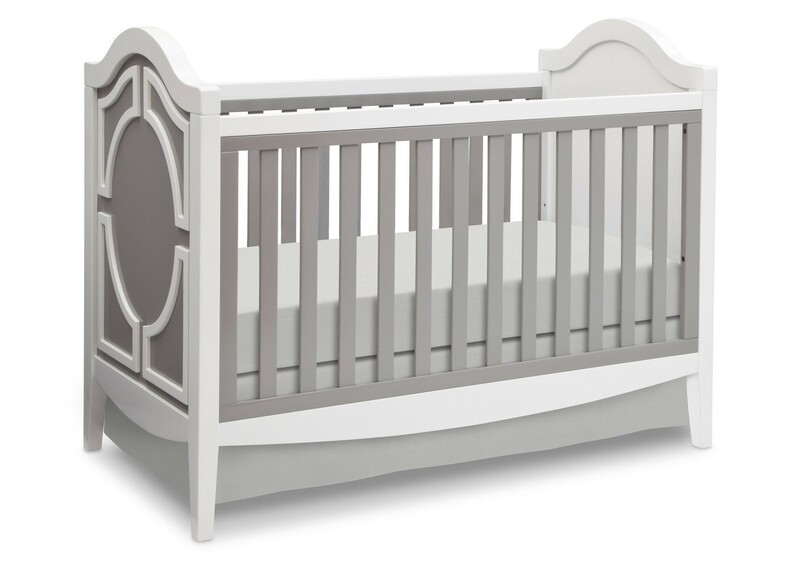 A bold two-tone finish accents its dramatic silhouette and raised molding, plus it effortlessly grows with your child, converting from a multi-positional crib to a daybed and toddler bed. 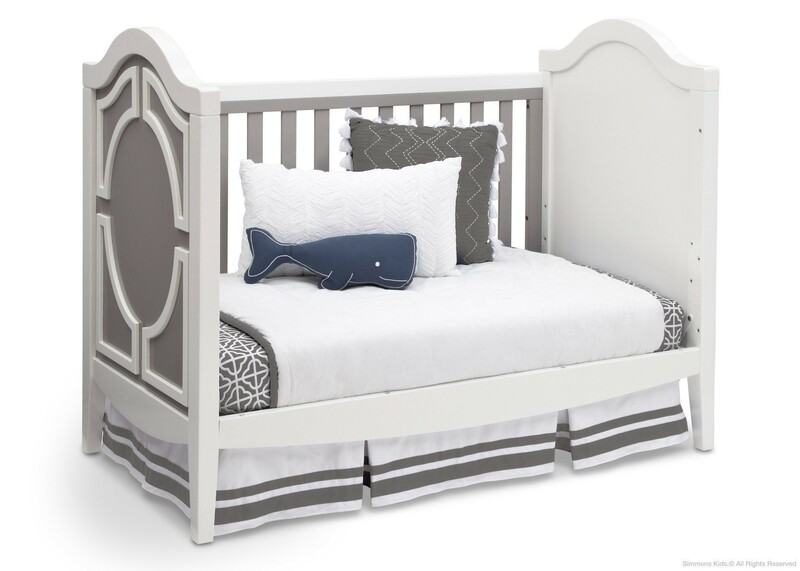 You don't need a movie deal to give your baby the star treatment.